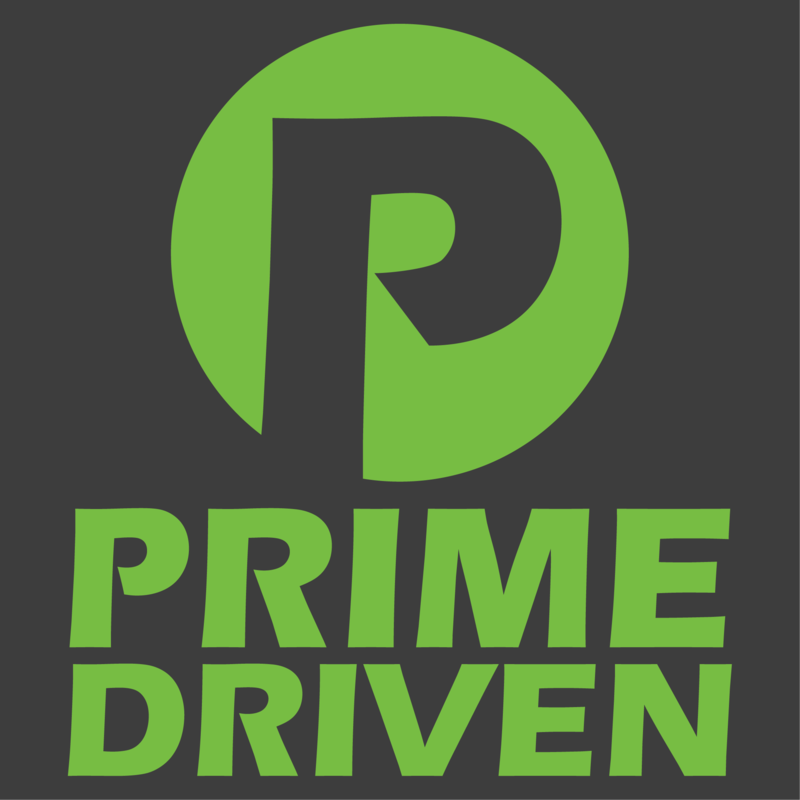 This differential is Prime's choice for all street and most track applications. New differential bearings and axle seals are strongly recommended for this install. This kit is available separately.